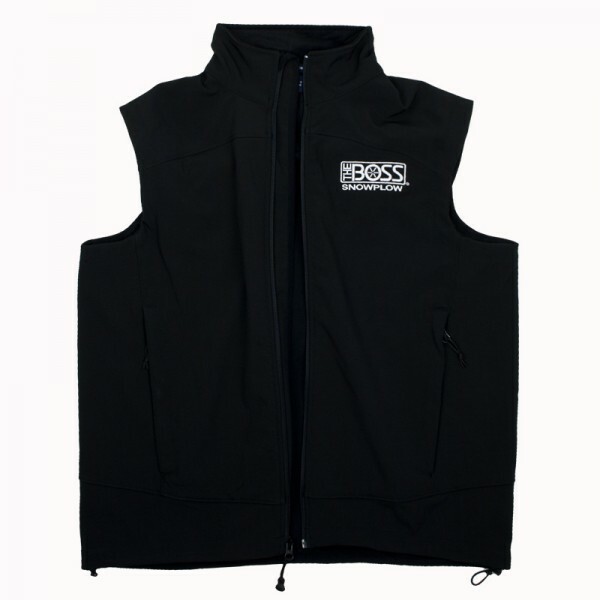 Produktinformationen "The Boss Soft Shell Vest"
Add a cozy layer with our Glacier Soft Shell Vest. The polyester stretch woven shell is bonded to polyester microfleece for core insulation and windproof protection. Like the Glacier Jacket, these highly breathable vests have four-way stretch for easy movement and a laminated film insert for water resistance. •1000MM waterproof rating •1000G/M² breathability rating. Featuring The Boss Snowplow logo embroidered over the left chest area. Weiterführende Links zu "The Boss Soft Shell Vest"